The 'Chocolate Houses' film-making project is a Heritage Lottery funded project that will see local young people explore the history of the estate, turning their reseatch into a documentary and an exhibition at Weston Museum. Listening to local people share their memories and stories of the area, the heritage team will work alongside professional film-makers and other young people interested in learning new technicial skills, to tell the story of the community and how it has altered over the years. 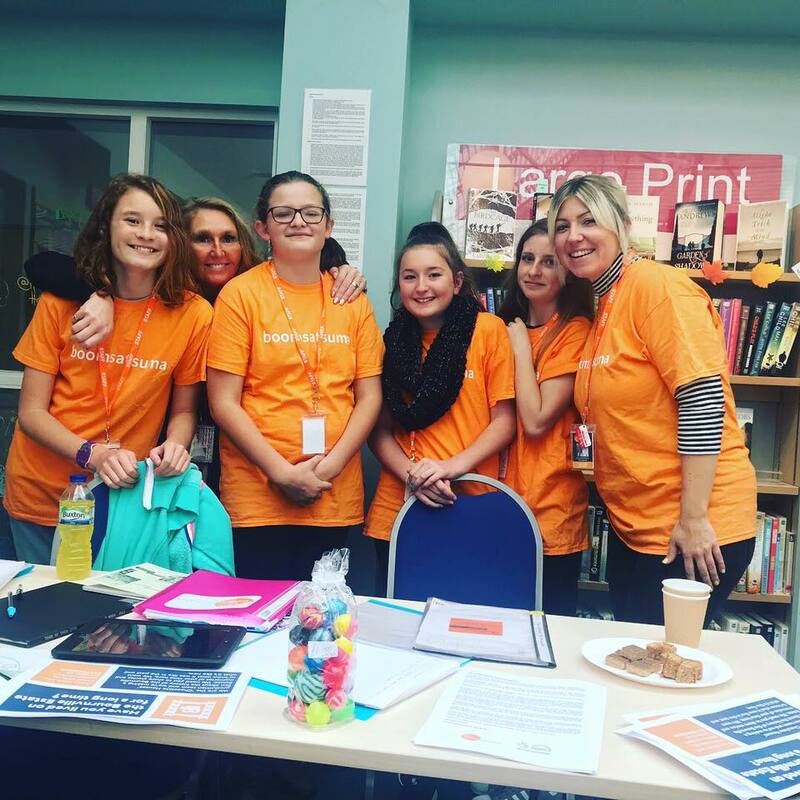 As part of their programme of activities, the Heritage Team, working alongside their Heritage Consultant, Tamsin Mosse, and their Youth Worker, Michelle Cleary, created an inviting space inside the Healthy Living Centre Library. 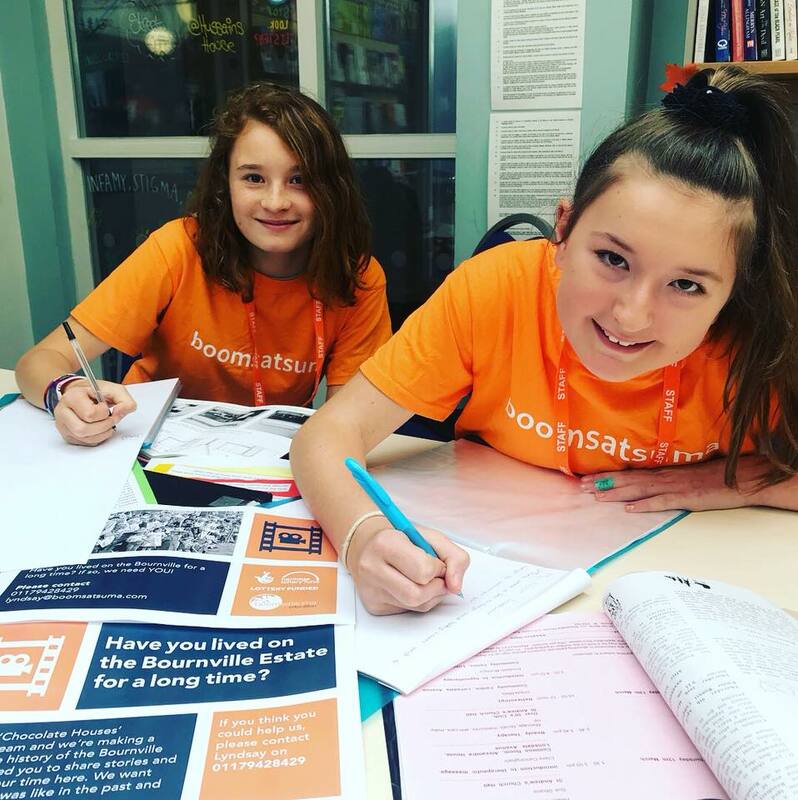 Weston Library services had been kind enough to send over their exsisting archive materials about the Bournville Estate so that the young people could continue their research and learn more about the social, political and geographical history of the estate. As part of their heritage training, the young people had been practising interviewing techniques and were lucky enough to interview two local people who had some colourful memories to share about the area. In return, the young people offered them refreshments and a chance to look through the archive material, which included news paper cuttings of their friends and family. The small event kick-started the Heritage Teams' planning and created more contacts for interviews in the future. In addition to this, the team were able to archive materials and start to record real oral histories that will help to shape the narrative or the film in the coming months. Watch out for more heritage events coming soon!